minor auto accident or serious auto accident? | Sigmon Law PLLC. What are the differences between a minor auto accident and a serious auto accident? It’s difficult to know the exact point where a minor auto accident becomes a serious auto accident. It’s easier to look at the characteristics of each type and then make a judgment call about those differences. A good Houston car accident attorney is someone who can look at the facts and help you get justly compensated for your injuries, whether they are from a minor or major auto accident. What is a minor auto accident? A minor auto accident is an accident that doesn’t result in a serious injury or death. Vehicle occupants might get bumps and bruises but they don’t have injuries that require immediate medical attention. It’s important to be aware that minor accidents can lead to medical issues that need medical attention in the future. Even in a minor accident, you will want to talk with a Houston personal injury attorney if the accident has occurred near Houston, Texas and surrounding areas. Any damage to the vehicle is usually minor and doesn’t affect the drivability of the car. Usually, these are broken or cracked lights, scratches, dings, and minor dents. These don’t affect the structural integrity of the vehicle. You should always document all injuries to all those involved including the car, for future reference and contact a personal injury attorney today. What is a serious auto accident? A major accident is an accident that results in serious injury or even death. Usually, one or more of the vehicle occupants have injuries that require immediate medical attention in a major accident. Medical issues can occur at the scene of the accident or can develop later so it’s important to get medical attention after a major accident, even if injuries are not immediately obvious. Remember to collect and save all documents and medical bills, in order for a personal injury attorney in Houston to help you get financial compensation and peace of mind. 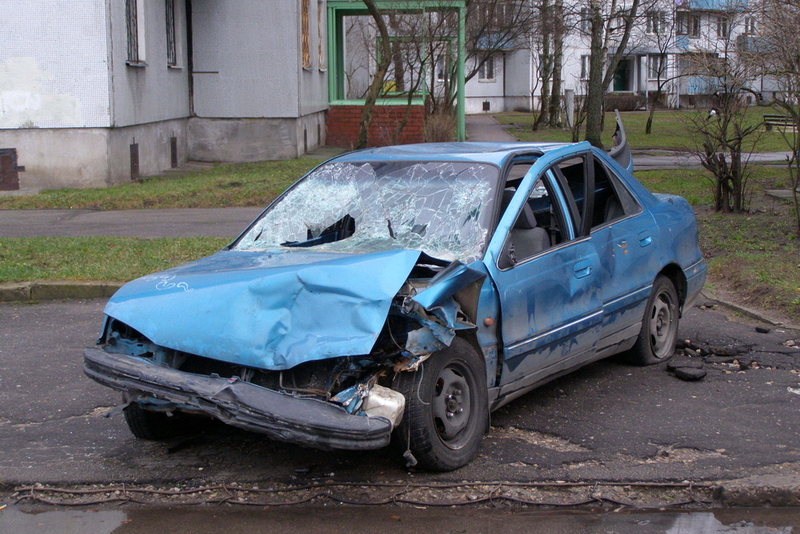 Damage in a major accident will usually be severe. Axles will be broken, frames will be twisted, airbags will be deployed, and crumple zones will be destroyed. Damage to the vehicle will affect the structural integrity of the vehicle and the vehicle will be deemed un-drivable. In any kind of major accident, you will want to contact a personal injury lawyer in Houston, if that accident happens in Harris or any other surrounding county. Getting help isn’t limited to serious auto accidents. You can and should seek help even in a minor accident. A minor accident can still result in personal injury with long lasting effects. You need just compensation to handle your medical bills, lost wages, and car repaired. Sigmon Law PLLC has the experience and knowledge to help you in any kind of accident.